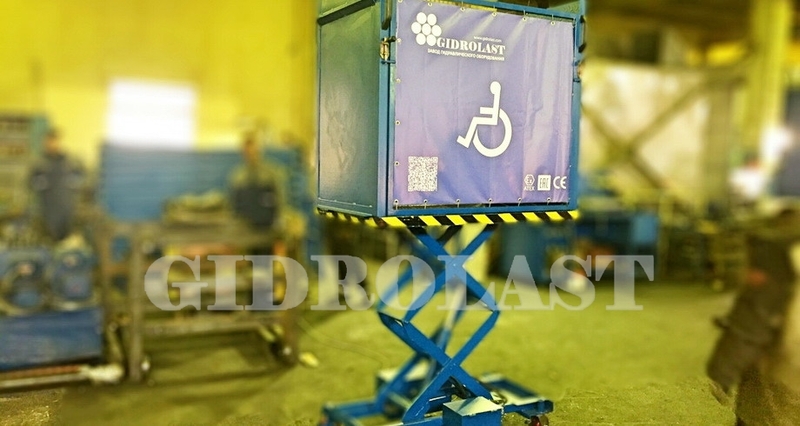 DPX is a mobile platform lift specially designed to lift wheelchair users in and out of trains. 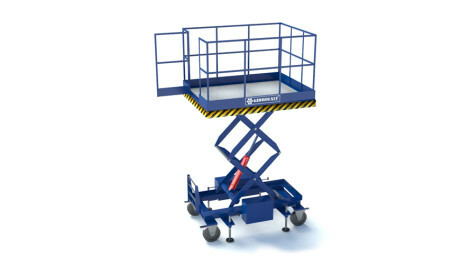 Due to its design and light construction the DPX is easy to move and position. 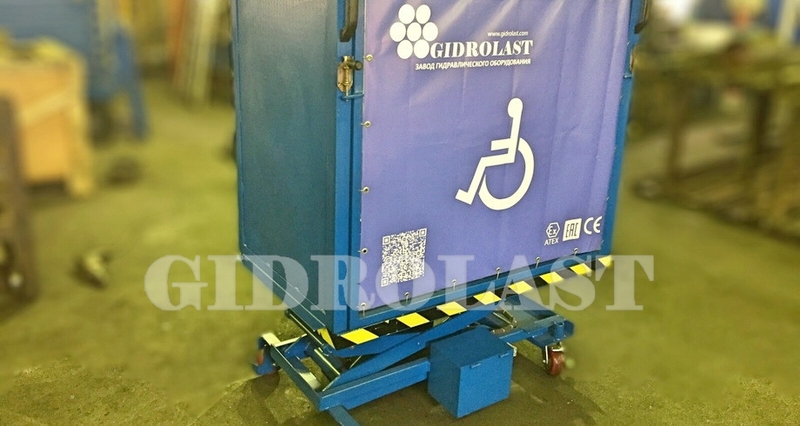 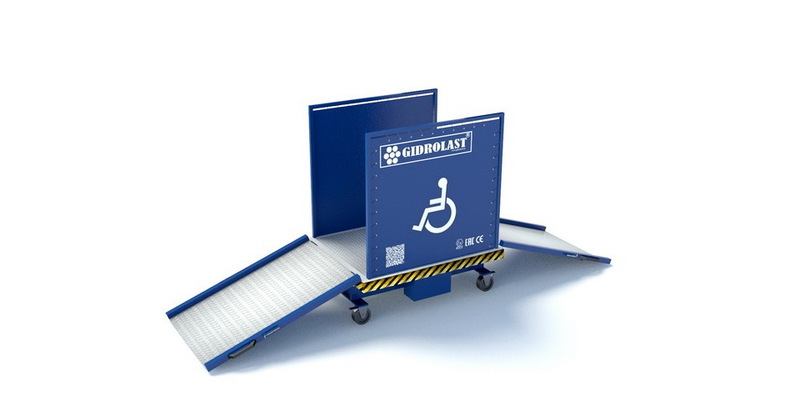 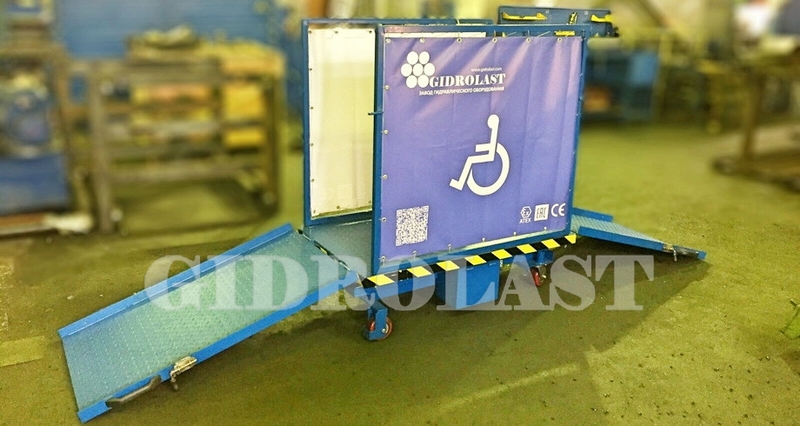 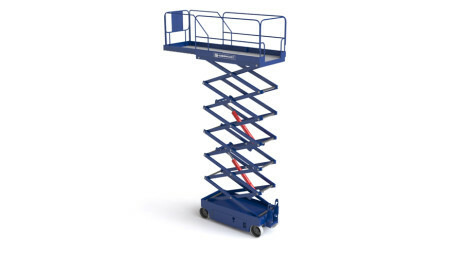 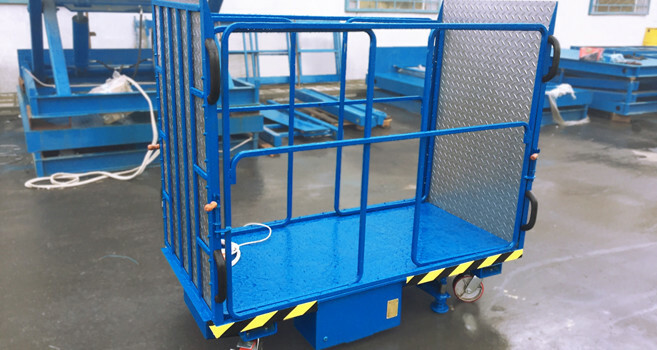 The platform lift is quick and easy to operate and only needs to be operated by one person. 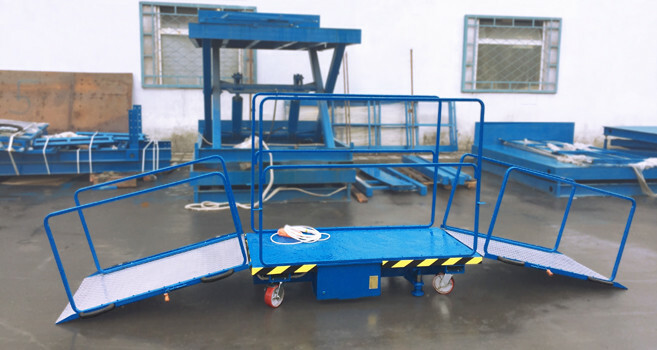 Safety list under the platform, emergency stop, mechanical lowering device and high guard rail on both sides of the platform make it possible to lift the user securely. 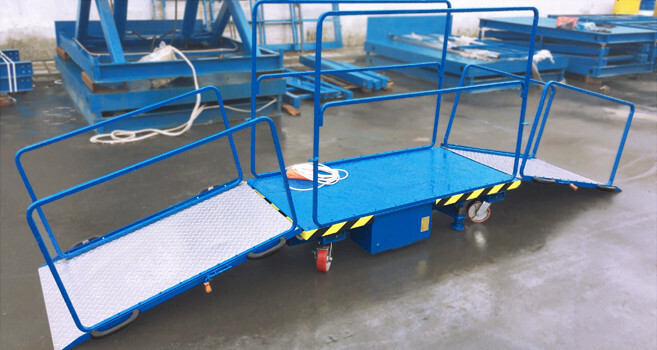 Both the upper and lower ramp ensure that the user cannot roll over the edge while the platform is in motion. 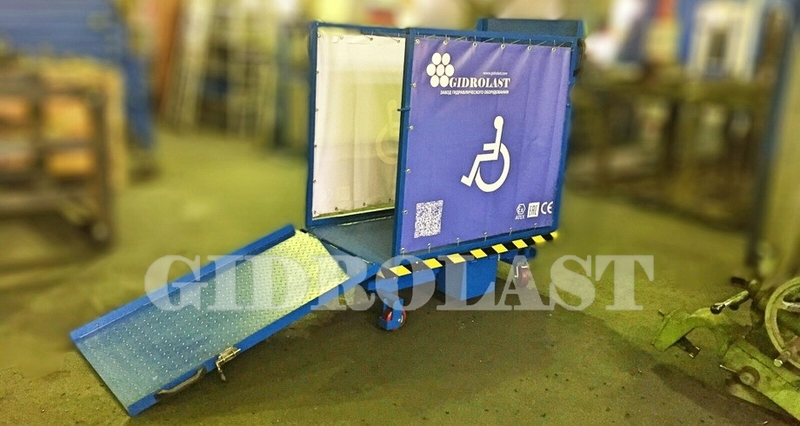 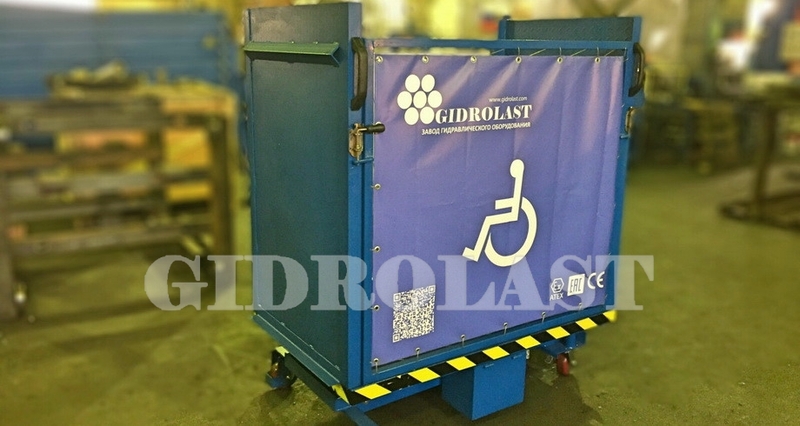 The DPX is provided with a width-adjustable ramp as standard. 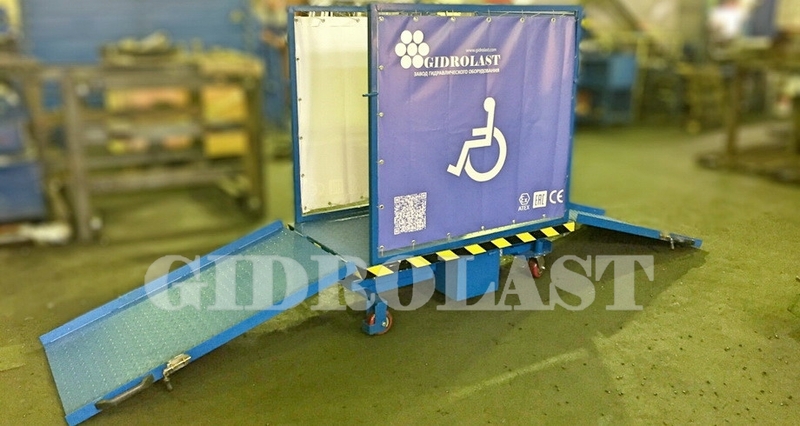 The ramp can be adjusted 1200 mm width-wise so that the ramp can be adapted to different train door widths. 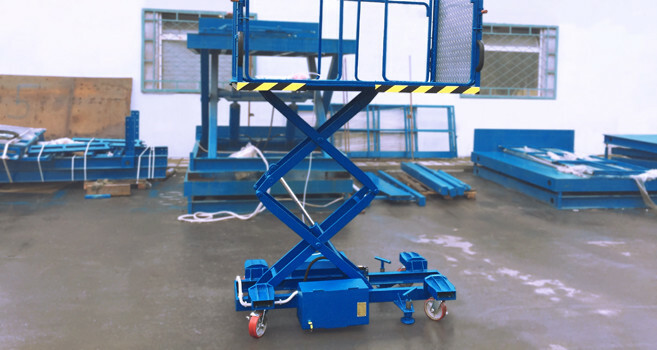 Protection degree of electrical equipment IP65.